The Football Association (The FA) is the national governing body for football in England and is responsible for sanctioning competition Rule Books, including the Premier League’s, and regulating on-field matters. It also organises The FA Cup competition, in which our 20 Member Clubs compete. The FA is also a special shareholder of the Premier League. It has the ability to exercise a vote on certain specific issues, but has no role in the day-to-day running of the Premier League. Each year, the Premier League submits its rules to The FA for approval and sanction. For the Premier League, The FA ensures that throughout the season the Laws of the Game are applied on the field and that the rules and regulations concerned with running football in England are observed by officials, club and players off the pitch as well as on it. The FA also deals with all matters of on and off-field discipline. Other areas where we work with The FA are refereeing (we both part-fund the Professional Match Game Officials Limited (PGMOL)), Youth Development, and the UK’s largest sports charity, the Football Foundation. UEFA (Union of European Football Associations) is a competition organiser and is responsible for the organisation and regulation of cross-border football in Europe. It also organises the European Championships for national associations every four years. UEFA is primarily known for its European club competitions, the UEFA Champions League and UEFA Europa League, in which Premier League clubs play an active part in delivering broadcast audiences and attracting commercial revenue for UEFA. The Premier League is one of the top-performing leagues in European football and has been in the top three of the UEFA Association Coefficient table for a number of years. This means that the Premier League gets four teams in the UEFA Champions League and another three into the UEFA Europa League. The representative structures for UEFA are mainly association-based with The FA representing English football on numerous committees. However, recent changes at UEFA have led to greater club involvement through the European Club Association, of which the Premier League has five Ordinary Members and five Associated Members. The European Professional Football Leagues, which represents 30 leagues across Europe, has also gained representation at UEFA level. FIFA (Federation of International Football Associations) is football’s world governing body and is primarily known for organising the FIFA World Cup every four years. However, its biggest responsibility is for the regulation, promotion and development of football at international level. All football played at any official level must abide by the Laws of the Game, as set by FIFA. So, everything from the Offside Law to International Call-ups is decided by the Zurich-based world governing body. 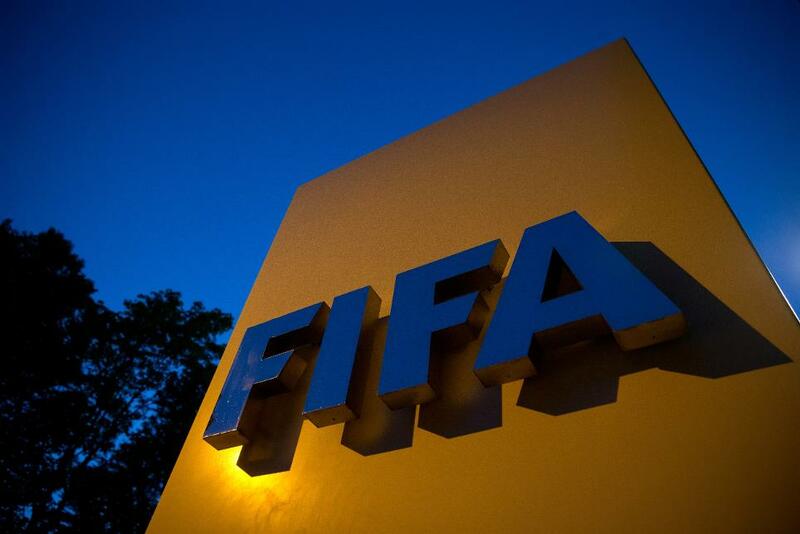 FIFA’s rules and regulations are decided by the International Football Association Board (IFAB) and reviewed on an annual basis. The IFAB consists of four representatives of FIFA and one each from the national associations of England, Scotland, Wales and Northern Ireland. FIFA sets the international fixture calendar which, along with European and domestic cup dates, takes precedence over domestic league football. This means FIFA and UEFA dates are the first in the fixture calendar, followed by The FA Cup and then the League Cup. Only after those dates have been fixed can the Premier League fixture list be compiled.